Thursday, January 29th, 2015 at 7:14pm. This Walker real estate prides itself for being one of the best properties for sale around the neighborhood. For a price to square footage ratio, this house brings the bang on your buck! Take a virtual tour and see for yourself how excellent this home is. For a complete list of the information about this particular unit, visit our Walker Edmonton MLS listing page. Thursday, January 29th, 2015 at 5:53am. New Home For Sale At Walker, Edmonton! Located in the beautiful neighborhood of Walker (1713 63a St Sw, Edmonton), this 3 bedrooms, 3 baths and 2,234 sq ft home can be yours for only $490,000. Wednesday, January 21st, 2015 at 1:14am. 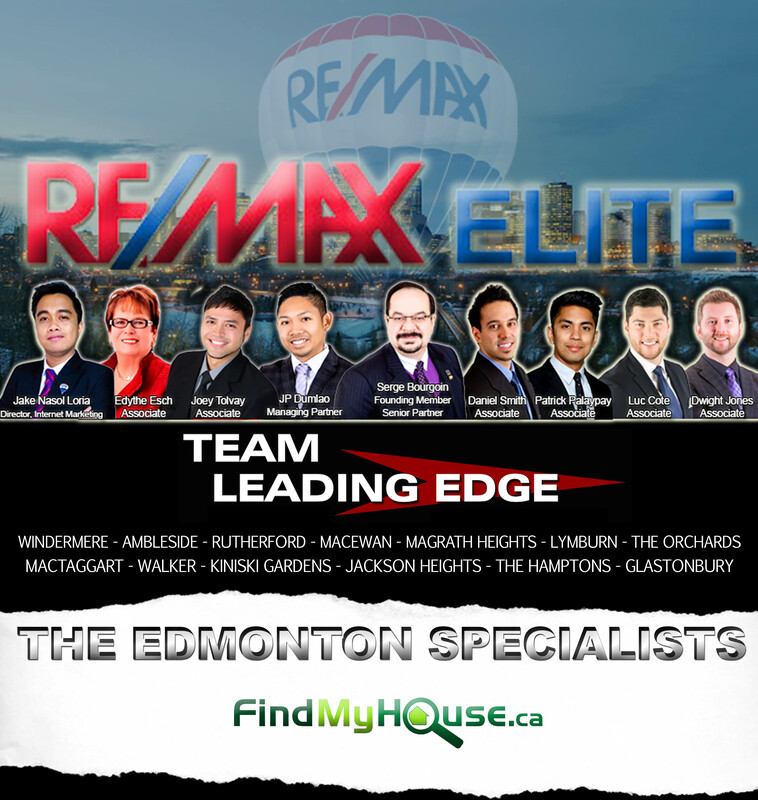 The team is here again to help all Edmontonians with their real estate needs. If you're thinking of buying or selling a home in Windermere, Ambleside, Rutherford, Macewan, Magrath Heights, Lymburn, The Orchards, MacTaggart, Walker, Kiniski Gardens, Jackson Heights, The Hamptons, Glastonbury and all nearby areas, the team got you covered. Dial 780-634-8151 and start calling your dream neighborhood, your home. Access the Edmonton MLS listings here.